Do you have a groundbreaking idea that could make a difference in patients’ lives, but don’t know how to get that innovation to market? 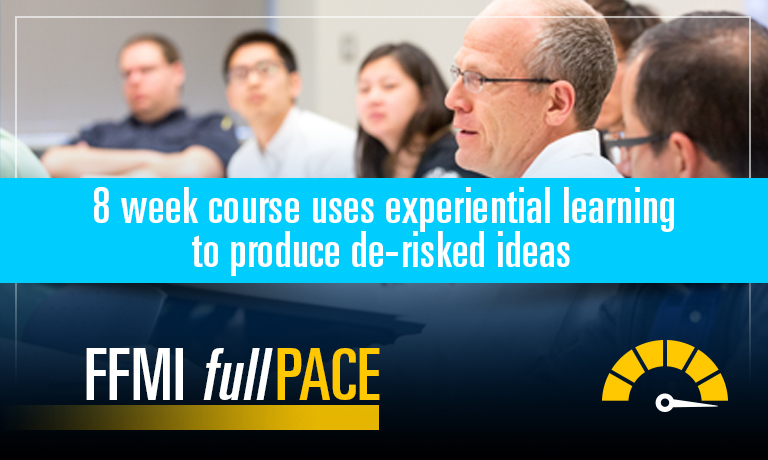 FFMI fullPACE (Program Accelerating Commercialization Education) is an 8-week program covering biomedical commercialization that teaches the major concepts of innovation and entrepreneurship through a mix of case studies, lectures and experiential learning in small project teams. 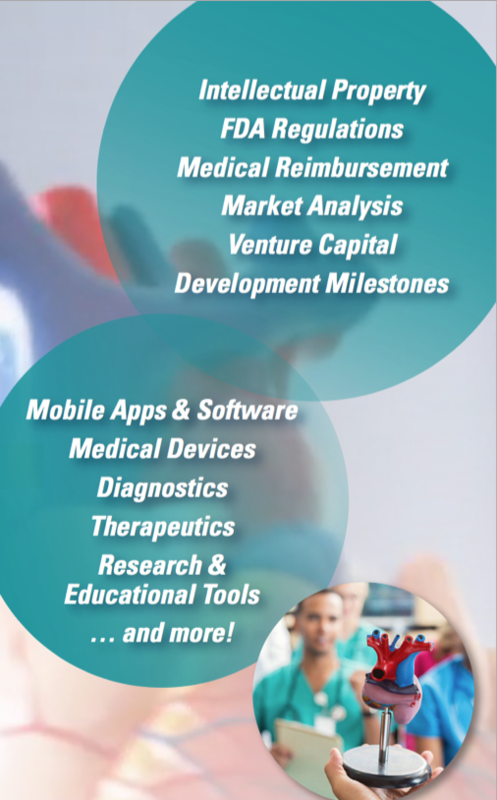 Identify and describe critical life science technology commercialization concepts, such as value proposition, intellectual property, and FDA regulatory strategy. Demonstrate enhanced innovation and entrepreneurship skills, including customer discovery, market evaluation, development planning, and communicating innovation. Develop a successful business case and presentation for an innovation, appropriate for seeking funding and/or partnership. David Olson is a serial entrepreneur who has co-founded six biotech start-ups, managed early-stage businesses, and authored business plans backed by more than $61 million of private and public funding. 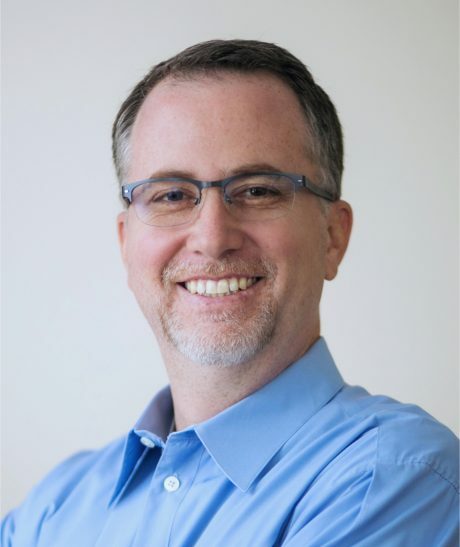 David specializes in commercializing life science technologies and has more than 21 years experience in building life science companies, product development, intellectual property management, business development and venture financing. Additionally, David has coached dozens of innovators and served as an instructor for many innovation and entrepreneurship programs at the University of Michigan and Ann Arbor SPARK. Don’t have an idea? That’s okay, it’s not required! The program will help you match with a project team of like-minded innovators and an innovative technology. Contact at Jonathan Servoss servossj@umich.edu or 734-764-2692.